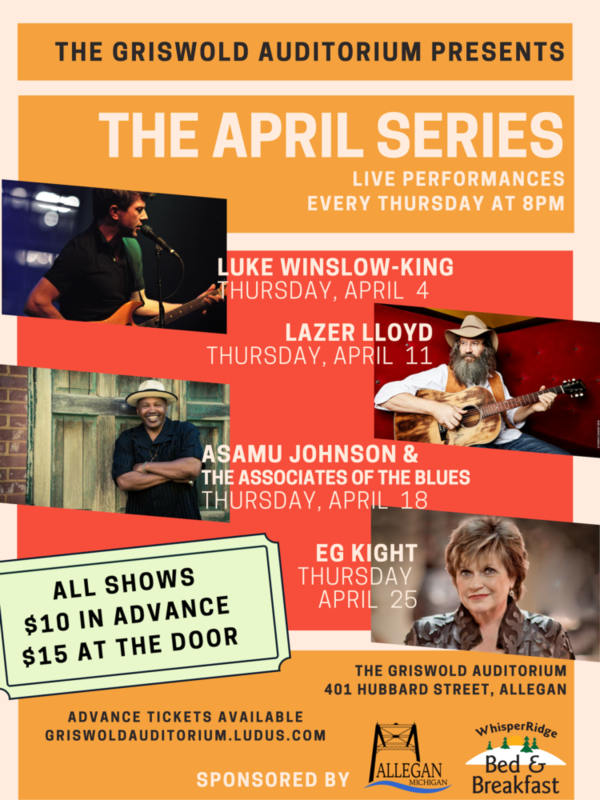 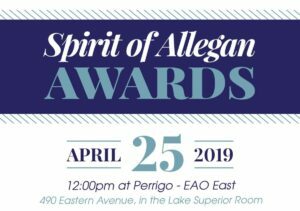 The Allegan Area Chamber of Commerce is pleased to announce the recipients of the 2019 Spirit of Allegan Awards. 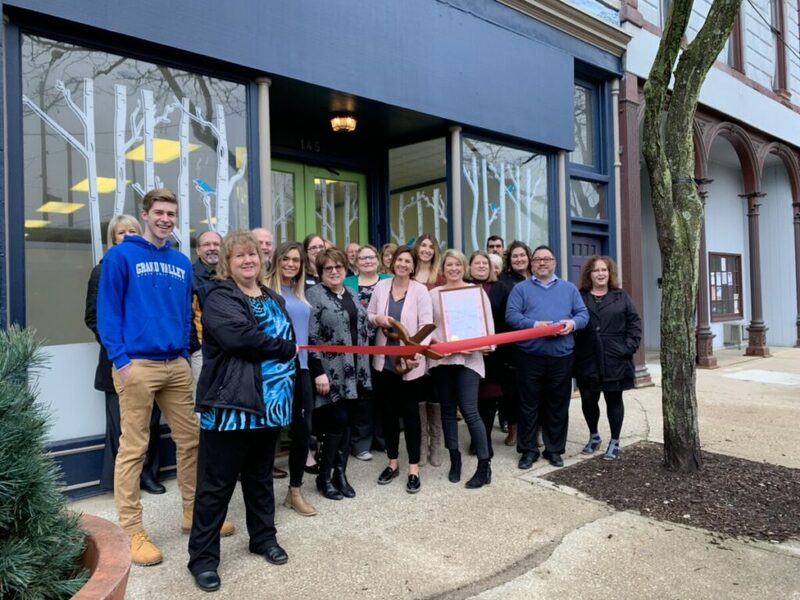 Since 1982, the Chamber has recognized businesses, organizations, and individuals for their service to and impact on the Allegan Community. 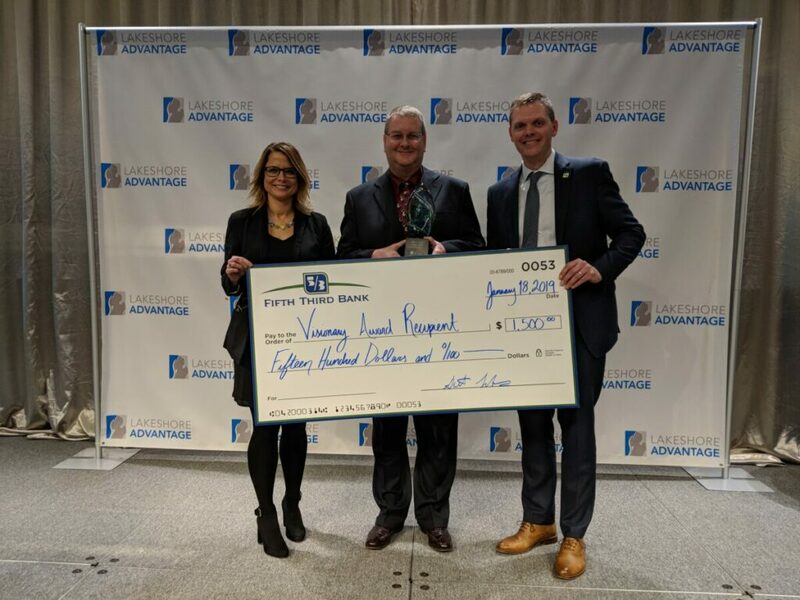 Business of The Year Award (Presenting Sponsor: Perrigo) – Wray’s Septic Tank & Development Co.
Show your support for the Allegan business community and promote your business. 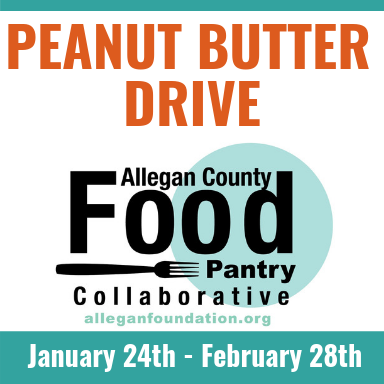 Sponsorship opportunities are still available. 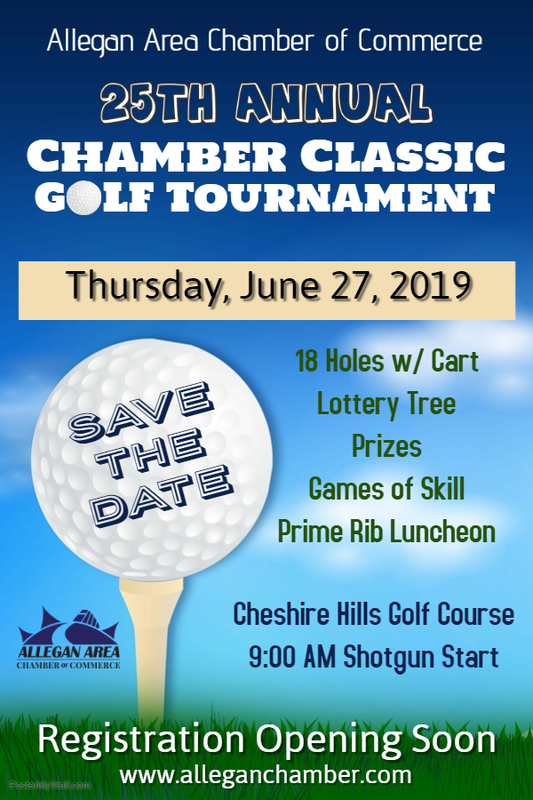 Presenting Sponsor ($250.00) – Business name/logo on award trophy, 2 tickets to the event, acknowledgment during the presentation of the award, recognized as Presenting Sponsor on event signage, print, and social media. 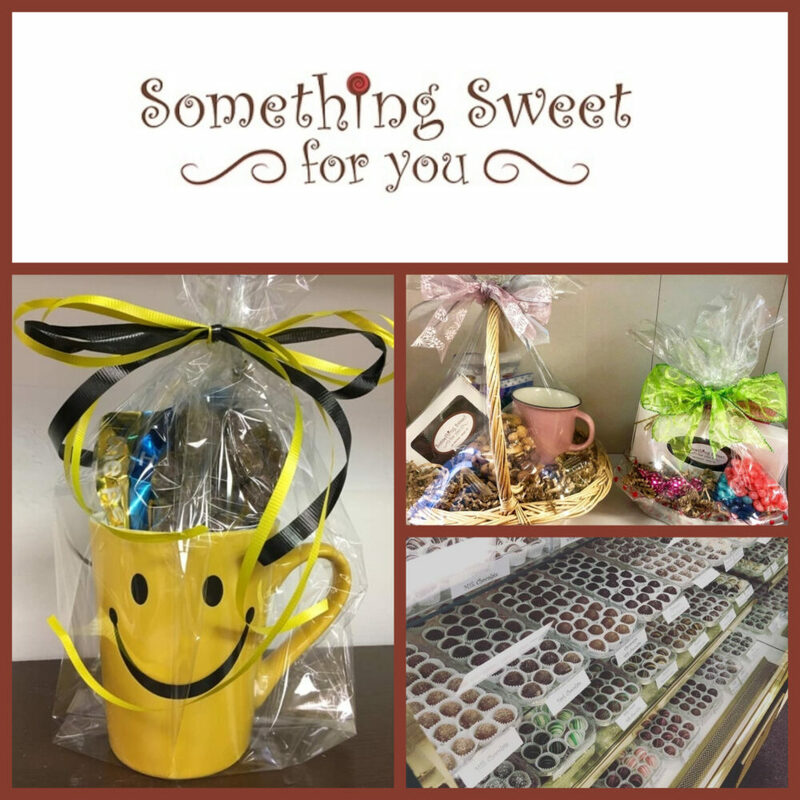 Table Sponsor ($150.00) – Table Sponsor signage at the event and up to 8 tickets to the event, recognized as Table Sponsor on event signage, print, and social media. 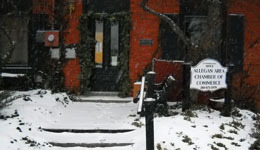 Event Sponsor ($50.00) – Recognized as Event Sponsor on event signage, print, and social media. 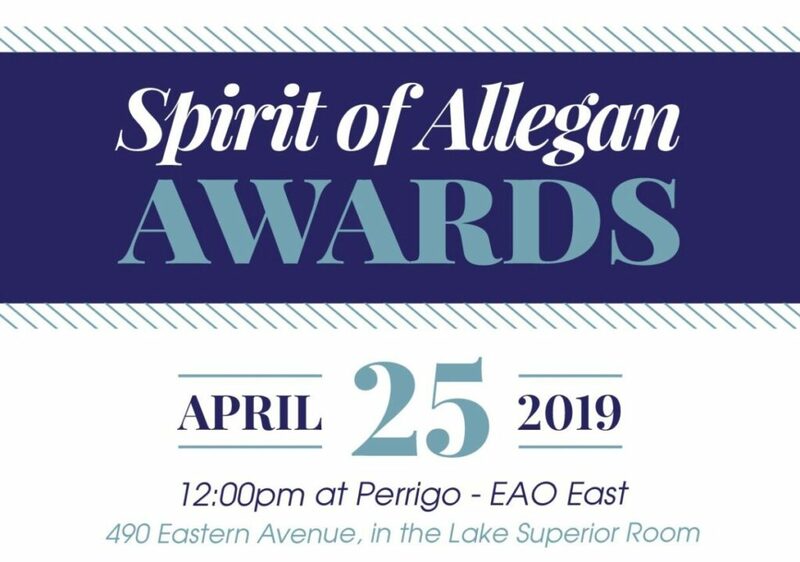 To reserve your seat or more information regarding the Spirit of Allegan Awards and sponsorship opportunities call the Allegan Area Chamber of Commerce at 269-673-2479 or by email to director@alleganchamber.com.